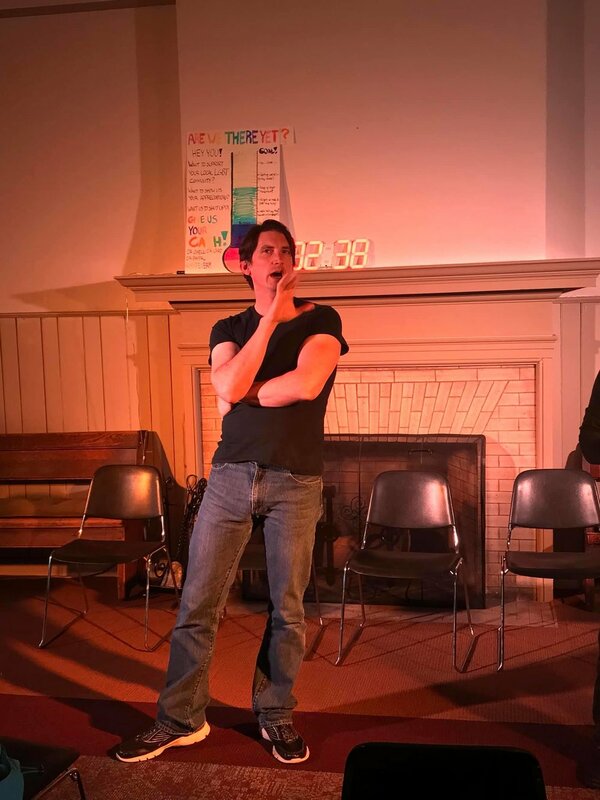 2019 April letter from Ben: Improv = personal transformation. “I can't tell you the impact that this class is having on me even in such a short amount of time. I was moved to tears after class last night as I let the beauty of the experience sink in. Your focus on helping us build deeper connection and trust with each other has been so meaningful and powerful for me. For so much of my life I have felt drained by the surface-level connections that most others in my world have maintained. I've also experienced much difficulty with connections, as I've lived through a great deal of transitions, challenges, loss, and growth . . . I greatly appreciate your sensitive and reflective teaching and coaching approaches. Your passion for this beautiful art form is so evident, and I'm deeply grateful to be a part of this class . . . It has taken me decades of releasing tons of physical tension to feel comfortable in my body, and similarly releasing my previously self-loathing inner critic to feel worthy and comfortable in my soul. For years I would stand on a stage to sing, stiff as a board, feeling trapped in my body's tension, feeling so alone, and unable to see an audience as anything but cruel judges waiting to pounce. But in just these two weeks, being able to be up on a stage again with such a focus of presence and connection to another person, no longer feeling alone, and also sharing in such supportive community has moved me so deeply. I didn't experience this depth of connection in my last improv class and haven't in my choir, even though I enjoy those groups. We just don't really know each other and haven't spent time connecting even energetically in such ways. So this class has really been powerful for me. I wanted to share this with you because I know how much it can matter when we humans know we're making a difference in someone's life. We may never know the full extent of our legacies, but, just as in improv, it sure is affirming when others reciprocate, accept, and add to our life's offerings. Members of a Bright Invention improv class doing an exercise called First Crossing. So . . . blushing, of course. And I share this at the risk of having readers think I am just tooting my own horn through someone else’s heartfelt letter (which the writer gave me permission to share.) But my desire is rather to explore just how meaningful and important the work of the creativity teacher is - everywhere and of all disciplines - in our hard and sometimes unforgiving world. One of my many gripes about teaching acting in colleges and universities is their incessant and ignorant demand for “quantifiable outcomes”, “data points” and “metrics of achievement” for classes in creativity - like acting. There are none. These concepts work nicely next to test scores, grades and objectively measurable achievements. You either completed the lab assignment or you didn’t. You either know how to write literary analysis in French, or you don’t. You can either execute the quantum equations or you can’t. So at the ends of classes like these, the teacher can rack up scores and percentages and give the university the data it desires. But not in an acting class. Nope. Never. How do you “score” the achievement of the shy young man who could barely be heard when speaking on the first day of class, and who got through a scene from Death of a Salesman from beginning to end with clarity and confidence at the end of class? What data point measures the lightbulb that goes off when the woman realizes, through games and exercises, that she might just be enough exactly as she is, and that all her effort to “be better” is just wasted energy getting in her own way? How am I supposed to record the measurable outcome of my student’s letter above in numbers and data which will objectively prove the transformational value of that experience? Beyond the calcified and stale rooms of the academy, there are larger cultural issues at work here. We are living in the age of the “binary plague.” We have fetishized either/or outcomes: win/lose, straight/gay, male/female, liberal/conservative, with me/against me, yes/no. What a horrible cancer this is upon the vulnerable nuance, mystery and mutability of our human experience. The binary plagues forces false choices upon us, forces us into oppositional camps, leads us into conflict with each other. Nowhere is it more awful than in our current political discourse. But in the personal realm, we are seeing new movements growing which reject old and harmful binary patterns: the world of sexuality and sexual identity is undergoing a glorious revolution with the awarenesses that our experience of gender, attraction and eros are all on continuums. New initiatives in interpersonal coaching and workshops are highlighting emotional intelligence, sensitive listening and flexible strategies which honor the pliable and beautifully inconsistent species we are. We favor “logos” over “eros” in popular culture generally. From Wikipedia: “Logos became a technical term in Western philosophy beginning with Heraclitus (c. 535 – c. 475 BC), who used the term for a principle of order and knowledge. Logos is the logic behind an argument. Logos tries to persuade an audience using logical arguments and supportive evidence.” I use "eros” in a Jungian sense: “Jung considers logos to be a masculine principle, while eros is a feminine principle. According to Jung, ‘woman's psychology is founded on the principle of Eros, the great binder and loosener, whereas from ancient times the ruling principle ascribed to man is Logos. The concept of Eros could be expressed in modern terms as psychic relatedness, and that of Logos as objective interest’” (Wikipedia). So my critique is in some sense a critique of patriarchy, which relies on logos - legalistic, argumentative reasoning - to at best bring enlightenment, and at worst dominate and oppress. Eros is not concerned with winning and losing. Instead it meditates on and explores relatedness, connections, patterns, feelings and sensations. Logos loves data. Eros loves intuition. And it’s not either/or - see binary plague above. Our task is to apply these two powerful approaches to experience in appropriate ways. But all too often, eros is marginalized and logos celebrated in the data-driven, consumer frenzied, capitalist culture we live in. Logos is good for selling things, eros is good for connecting people. Me and Joshua Boden performing our show The Deep End in Staunton, Virginia. Improv is an antidote for many cultural irritants, including these ones. Endless conflict is the kiss of death for improv, which relentlessly drives towards agreement, cooperation and collaboration. So it rejects the binary plague right at the outset. It’s never you or me - it’s always us, building the story together. Which places us at the center of eros - it’s all about relationships, listening, connecting, sharing. When we sink into a learning experience based on those attributes, personal transformation is possible - like the one my student describes in the letter. Bright Invention uses improvisation to empower individuals and organizations to unlock their potential (that’s actually our official mission statement.) My student’s letter is a heartfelt example of one way we are walking the walk. In my eleven years of improvising and twenty-plus years of teaching acting, I have witnessed such transformation over and over. It’s why I keep doing this - in spite of the uncertainty and cultural resistance. And it’s not because I’m some altruistic guru. I keep doing it because I need it. I am replenished, buoyed, transformed every time I enter the classroom, rehearsal space, performance. And occasionally, I get inspiring letters like this one. Announcing . . . IMPROVASUSHI! What? Longform improv and sushi! When? First Saturdays at 8 pm beginning Saturday March 2nd! Madame Saito’s on Lombard Street in Society Hill, off of Headhouse Square . . .
Sushi and improv . . . they go together like . . . well, they just go together! Especially now as Bright Invention launches our downtown shows upstairs in the Tokio Ballroom at Mademe Saito's! Come at 7 for drinks and sushi downstairs, then come up to the ballroom for our special brand of intimate, immersive improvisation! Easy to remember dates: first Saturdays! Easy to locate venue: just off of Headhouse Square in Society Hill, Philadelphia! Sushi + improv = joy! Dinner and a show - what's not to love? 9 improvisers. 6 hours of #improv. 6 special guests. Many cookies/donuts/pringles. And . . . we shattered our goal! $1,025 raised for The William Way LGBT Community Center! Thank you to Arch Street Meetinghouse for being such generous hosts, lots of audience dropping in throughout the day, and our amazing Inventors! Improvathon 2019 has come to an end with great success! Here’s a slide show! Click on the image to go to the next one! 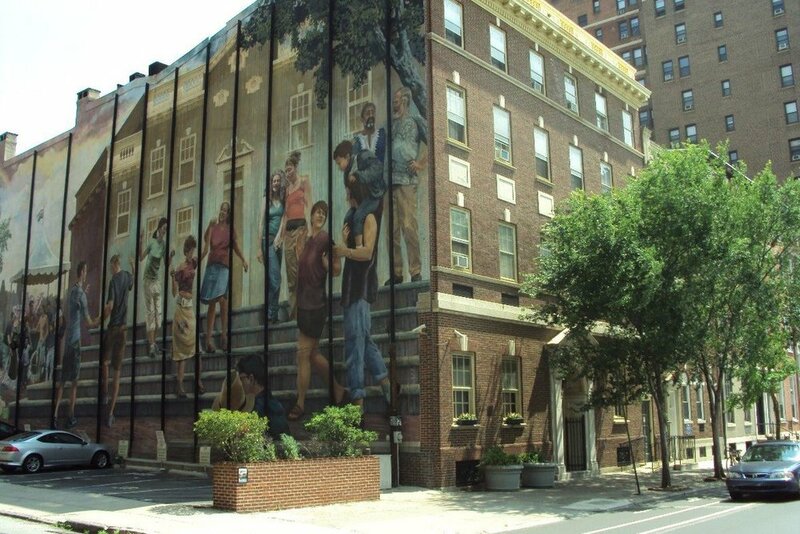 The William Way LGBT Center located on Spruce Street, Philadelphia. For Philly Theater Week 2019 we are presenting THE IMPROVATHON! to raise money for the William Way LGBT Community Center. On Saturday February 9th at Arch Street Quaker Meeting House, we will begin improvising at 10 am and won’t stop until we have raised $500 for William Way! Saturday, February 9th, 10 am - ??? Here is our schedule of Special Guests! 12 noon - 1 pm. Ed Miller! 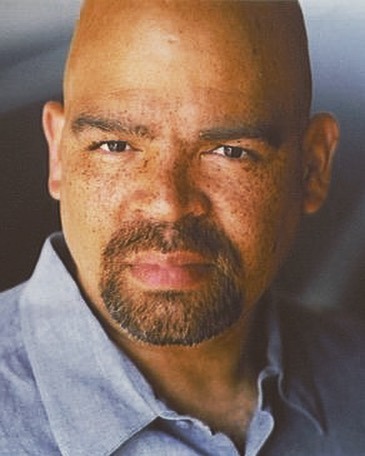 Ed Miller is an actor, director, and writer from the Philadelphia area. 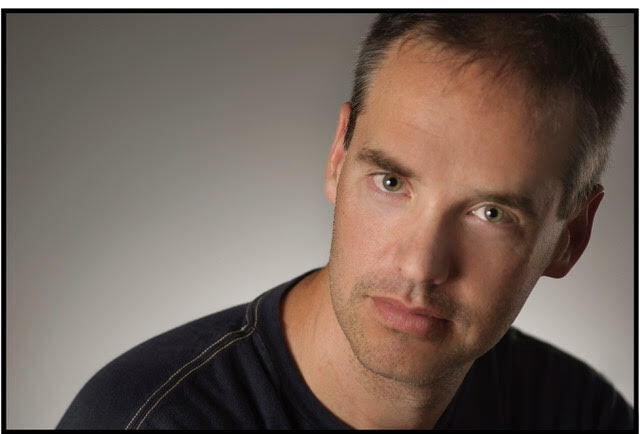 He has worked with the Arden Theatre, Theatre Exile, Swim Pony, The IRC, and Secret Room Theatre. Ed spent 3 years living and teaching in South Korea where he also made time to act, direct, and serve on the board of Seoul Players. He was a founding member of SCI: Seoul City Improv and graced the TV screens for young "English-hungry" Koreans on such programs as "Story Time", "T-Girl! ", and "Cooking with Red Hood”. Ed is a current proud member of Tongue and Groove Spontaneous Theatre. 1 pm - 2 pm. Brian Anthony Wilson! Brian has been on numerous Philly stages, feature films like The Postman, Creed and Limitless; and TV shows The Wire, Hack and Law and Order. 2 pm - 3 pm. Sharon Geller! Sharon Geller is a comedic actress who has appeared on Saturday Night Live 4 times. 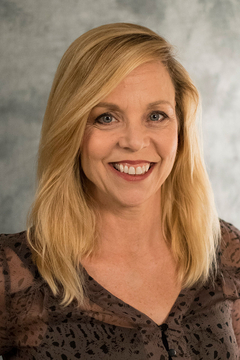 In addition to performing in the national touring company of the off-Broadway show “Old Jews Telling Jokes,” Sharon does radio and TV commercials and teaches improv at the Walnut Street Theatre. She trained with Chicago City Limits. www.sharongeller.com. 3 pm - 4 pm. Joy Wier! 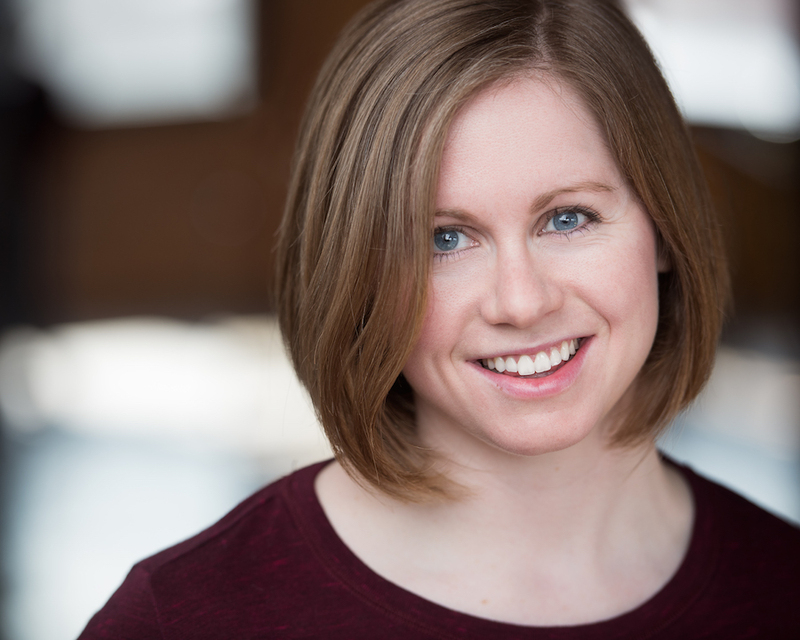 Joy Suzanne Weir has been an improviser for the last seven years. She is a company member of Tongue & Groove Spontaneous Theatre. 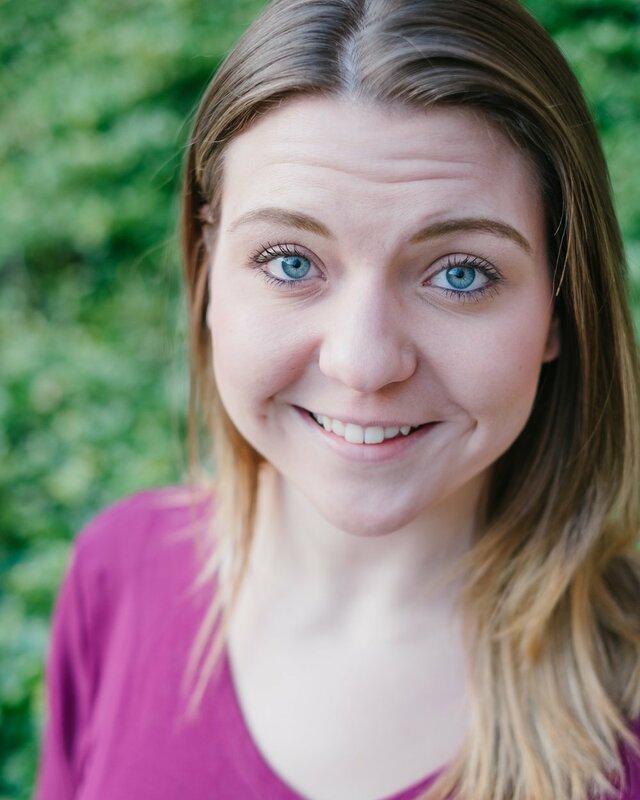 Some of her favorite scripted roles include Leonardo's Wife in Philadelphia Artists Collective's performance of Blood Wedding and Blackberry in Simpatico Theatre Project's Watership Down. 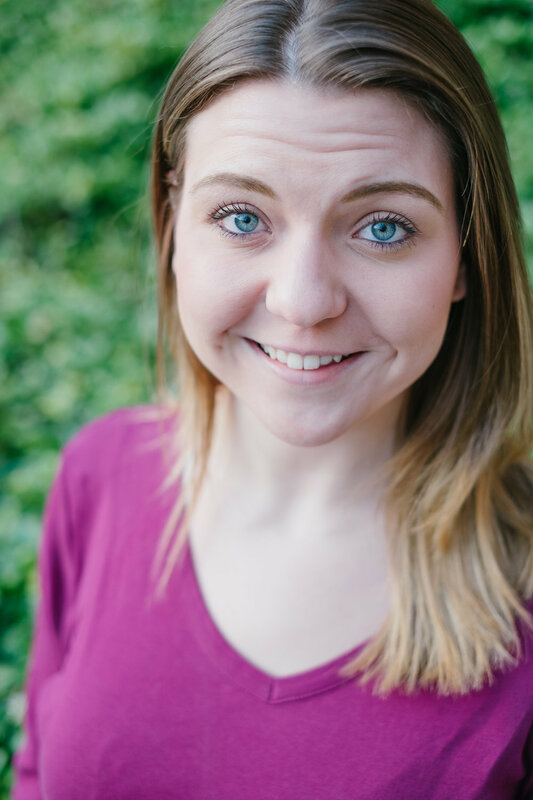 She has also been a teaching artist for various companies including Bright Invention's sister company, White Pines Productions. She is very excited, and a little scared, to be part of the Improvathon. Let's get weird. fun with our special guest! a spoof of a popular film or TV genre! Bright Invention’s long form The Sun and its Planets! The Arch Street Meetinghouse, 320 Arch Street Philadelphia. Site of THE IMPROVATHON! Free parking - enter on 4th street between Arch and Market! Stop by any time; see some, leave, and return; BRING FRIENDS! Donations for William Way accepted in person with cash, check or online through Facebook Donate button located here: donate online. The Improvathon is a part of Philly Theater Week! Please check out all the other amazing shows being presented - click here! Bright Invention will be part of another great event the very next day! 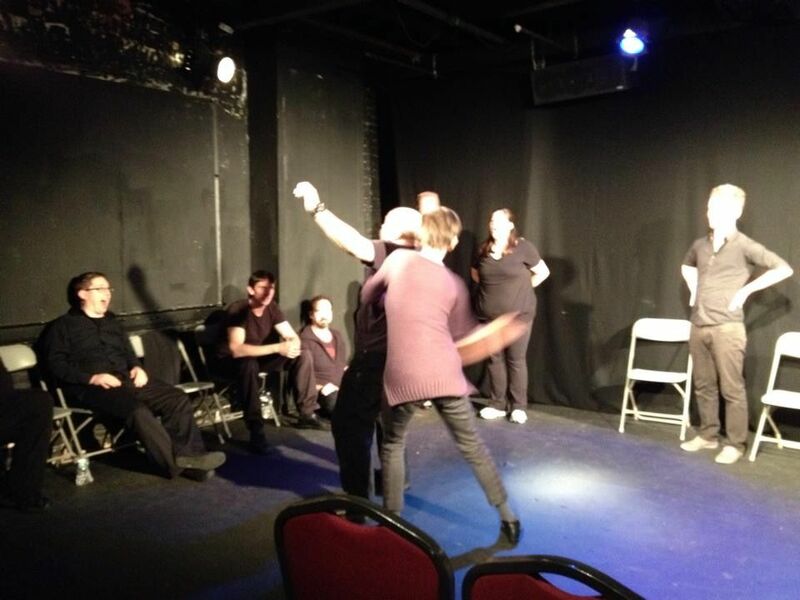 Rehearsing Improv: It’s not an Oxymoron! Co- presented with Tongue & Groove Spontaneous Theatre, this is a fun and free “peek behind the scene” to see how improvisers create shows! Click here for tickets! Bright Invention presents the return of . . . 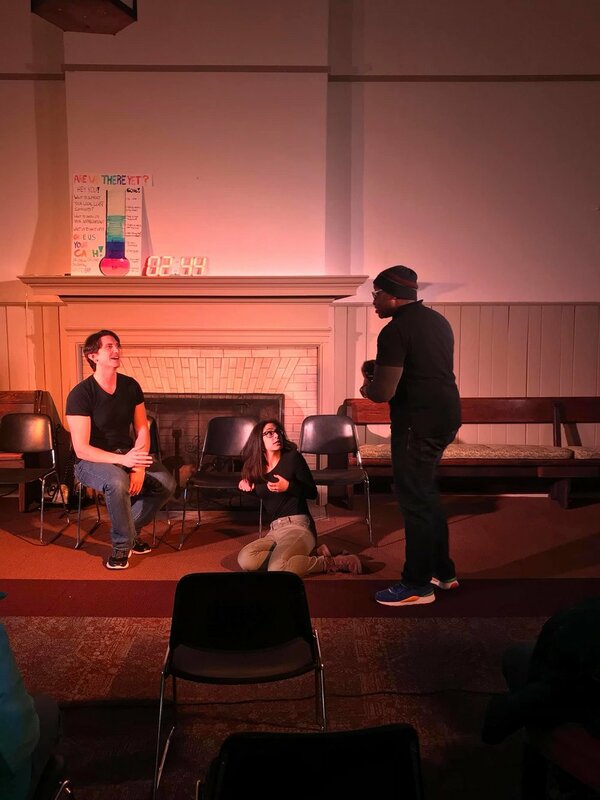 In December of 2014 the improv group Bright Invention accomplished the unthinkable: they improvised for 24 hours straight in Philly’s first Improvathon! At that historic event, they were joined onstage by Philly arts and culture luminaries such as Brian Anthony Wilson (Creed, The Wire), Sharon Geller (Saturday Night Live), and Blanka Zizka, Artistic director for the Wilma Theatre who spanked Bright invention Artistic Director Benjamin Lloyd on stage during an improv! 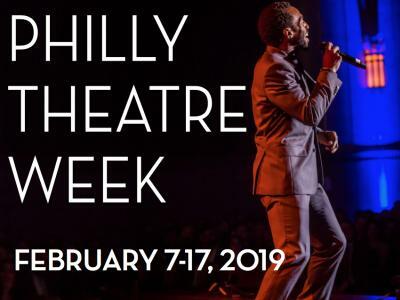 Now for Philly Theater Week 2019 they will bring the Improvathon back, this time to raise money for the William Way LGBT Community Center. That’s right on Saturday February 9that Arch Street Quaker Meeting House, they will begin improvising and won’t stop until they have raised $500 for William Way! In order for them stop improvising – Gritty must show up! That’s right! Achieving their philanthropic goals is not enough! Philly’s new mascot sensation must appear at this feat of creative endurance in order to save them from improvising themselves into an early grave! What will happen on February 9th? Will Bright Invention raise enough money for Philly’s LGBT champions? Will the great orange-bearded monster appear? Will members of the ensemble expire from exhaustion, giggle fits and hallucinations? What special guests will appear on stage to support them? The William Way LGBT Community Center, Philadelphia. Don’t miss this epic improv event! Saturday February 9th, 10 am - ? 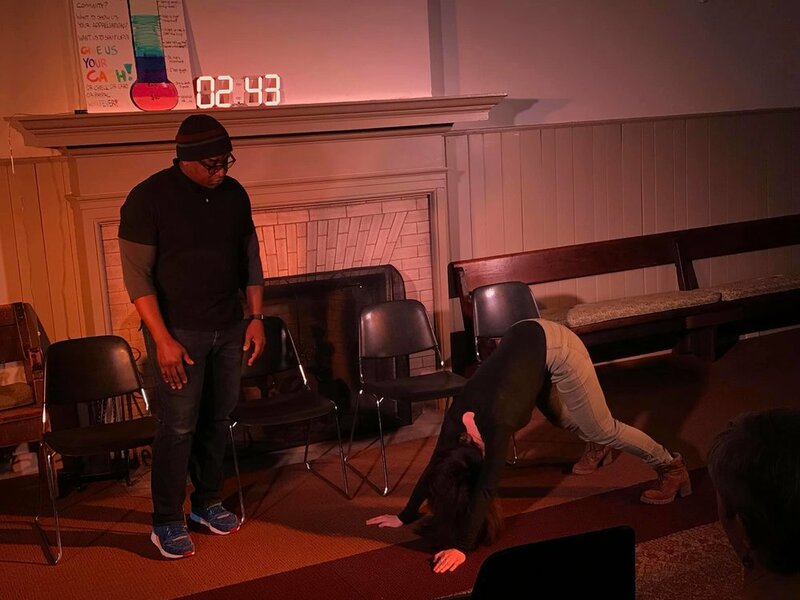 Arch Street Quaker Meeting House, 4th & Arch Streets, Philadelphia: the location of the IMPROVATHON 2019!